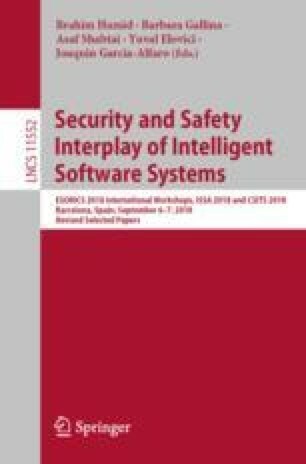 While the awareness toward the security and safety of embedded systems has recently improved due to various significant attacks, the issue of building a practical but accurate methodology for designing such safe and secure systems still remains unsolved. Where test coverage is dissatisfying, formal analysis grants much higher potential to discover security vulnerabilities during the design phase of a system. Yet, formal verification methods often require a strong technical background that limits their usage. In this paper, we formally describe a verification process that enables us to prove security-oriented properties such as confidentiality on block and state machine diagrams of SysML. The mathematical description of the translation of these formally defined diagrams into a ProVerif specification enables us to prove the correctness of the verification method.